Fort Lauderdale, FL – April 14th, 2019 is HEAL THE PLANET DAY – a fantastic and meaningful outdoor festival at Snyder Park in Broward County hosted by the non-profit organization, Heal the Planet. Join us to celebrate Earth Day and teach children about environmental stewardship, nutrition, sustainability, ecology, health and wellness, and mindfulness. Planet Lover’s Fun Run/Walk – Bring your whole family, scooters, bikes, etc. Great Music, Speakers, Workshops, Healthy Food Choices, and more! 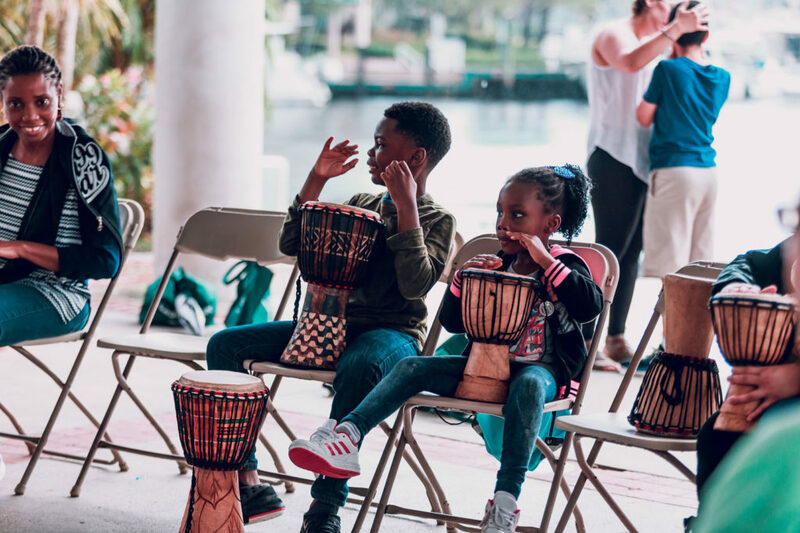 The 4th Annual Heal the Planet Day is a community-based event designed to facilitate big conversations, connections and programs amongst partner organizations and participants in South Florida in 2019 and beyond. S​mall Acts, locally can create a Huge Impact and make a big difference in offering solutions to global challenges. The first Earth Day on April 22, 1970 activated 22 million Americans in celebration of clean air, land, and water. 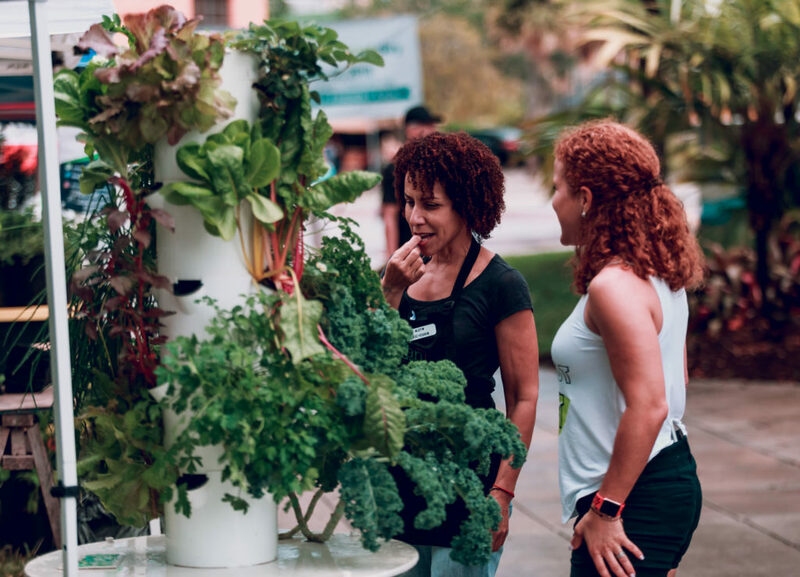 Heal the Planet Day has become a catalyst for building meaningful, hands-on, experiences for the South Florida community.